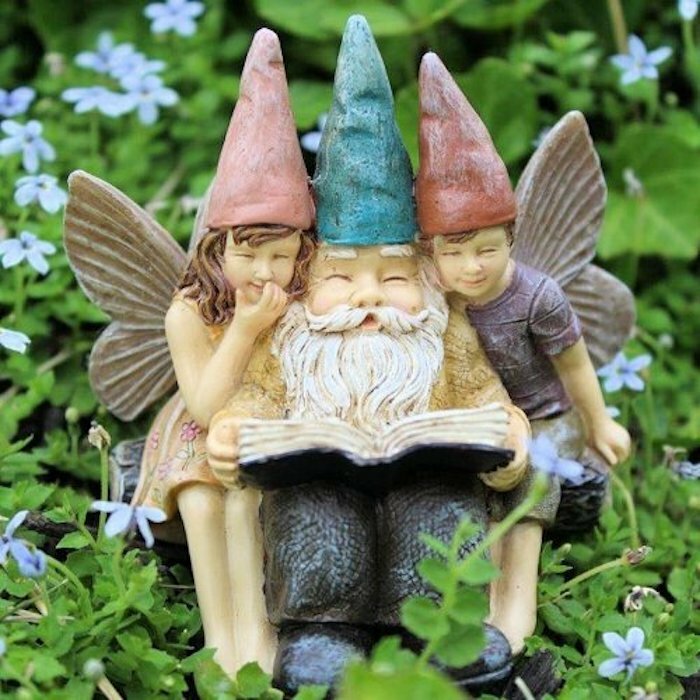 The magic of gnomes and fairies has always been celebrated at our household. The grandchildren, who call me Oma, substitute it for Gn-oma at times, because they know how much I love these mythical nature spirits. Therefore, we are especially excited about the Camas First Friday event next month. 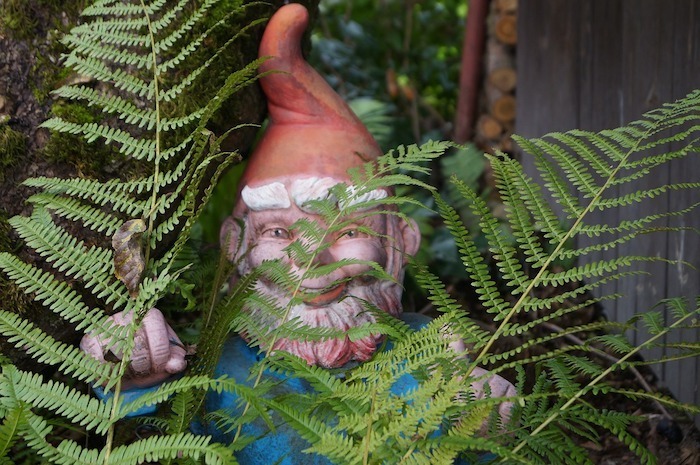 The Garden Gnome and Fairy Gala on May 4, is in honor of the Camas Plant and Garden Fair which follows in the next week. If you too appreciate Nature, no doubt you know gnomes are often considered the protector of the forest and healers of animals. According to some legends, the fairies work in concert with the gnomes to carry out this large responsibility. We think it should be a fun evening in downtown Camas with gnomes and fairies making a rare appearance throughout in shops and businesses. There’s also a treasure hunt for hidden fairy houses, an enchanted fairy garden cake decorating contest, and fairy and gnome crafts for kids. Naturally the businesses will be open late as usual, from 5-8PM, and the local eateries will be eager to serve hungry families. Don’t forget too, you earn tickets to win great prizes for each location you visit. At ViewHomes of Clark County we are always game for celebrating Nature As Neighbors. We hope to see you at First Friday on May 4, 2018 in charming downtown Camas.